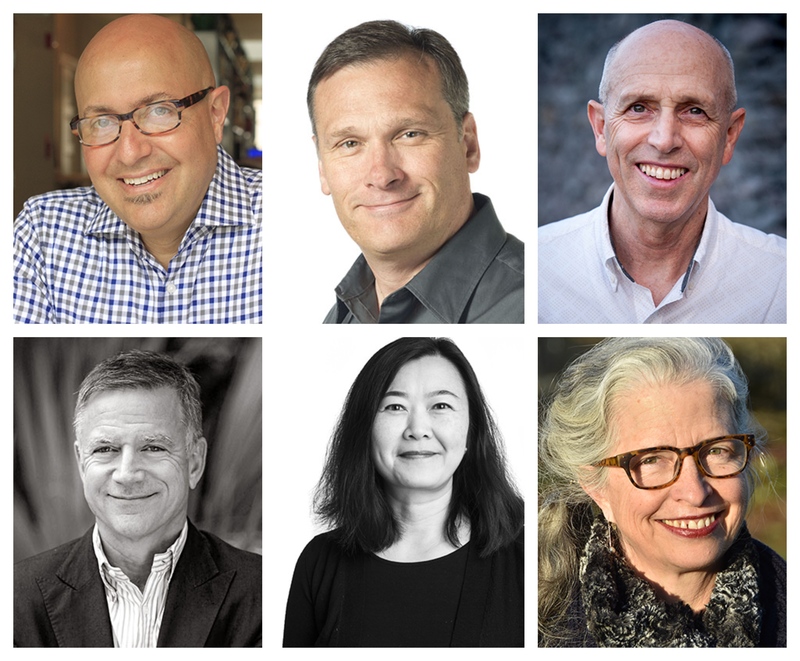 Six GSD alumni have been elevated by the American Society of Landscape Architects (ASLA) as fellows for their exceptional contributions to the landscape architecture profession and society at large. Election to the ASLA Council of Fellows is among the highest honors the ASLA bestows on members and is based on their works, leadership and management, knowledge and service. ASLA will formally recognize its 2018 Fellows at the ASLA 2018 Annual Meeting and EXPO, October 19–22, in Philadelphia. The Harvey B. Gantt Center for African-American Arts + Culture announced that it will honor Philip Freelon LF ’90 with its 2017 Spirit of the Center Award for Community Impact. Freelon was selected for service to the community because of his numerous contributions to preserve African-American culture through the building of arts and history organizations, including the Gantt Center in Charlotte, NC (completed in 2009). The award will be presented at the Center’s annual Jazzy Holiday Gala in December. Founded in 1974, the Gantt Center’s mission is to present, preserve and celebrate excellence in the art, history, and culture of African-Americans and those of African descent through visual and literary arts, dance, music, film, educational programs, theatre productions and community outreach. Read more coverage on Freelon and the Spirit of the Center Award. Image courtesy of the Harvey B. Gantt Center for African-American Arts + Culture. SURFACE INTO FORM, an exhibit by Nancy Yen-wen Cheng MArch ’90, is on view at PLACE in Portland, OR from June 21 – July 28, 2017. The show explores how surfaces can be manipulated to bounce light in interesting ways, including how simple cuts and folds can create complex patterns of flaps or pockets to catch light. The fabric pieces have been created with Marziah Rajabzadeh and Mohsen Marizad of ZAAD Studio. Learn about the origins of the sculptural studies, digital design and fabrication, and related research into airflow around architectural shading screens. Experiment with light and shadow effects by manipulating surfaces and material properties. Learn how curved cuts, folds and clasps can sculpt sheet materials to produce aesthetic forms. Examine how lighting can transform appearances when capturing photos of work in progress. What is the most interesting space that can be sculpted with the least material? 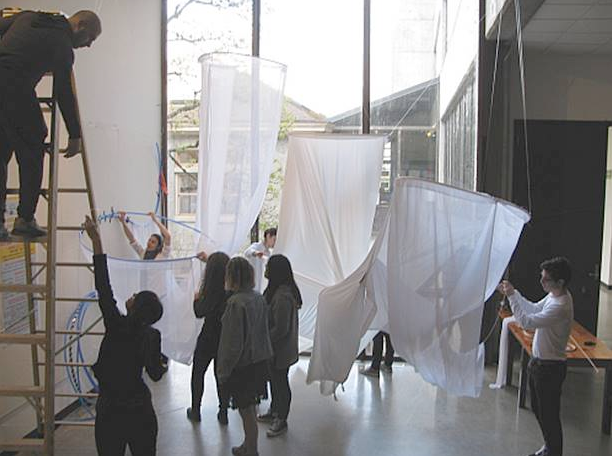 Learn about minimal structures through manipulating fabric. The group will create temporary walls and tent-like enclosures by using bodies, rods and hoops to tension sheet materials. Anath Ranon MArch ’90, AIA, LEED AP BD+C, has been named a Principal and Stockholder at Quinn Evans Architects. She previously served on the management team of Cho Benn Holback + Associates, which was acquired by Quinn Evans Architects last May. Ranon’s work focuses on historic preservation and adaptive use projects. Her Baltimore-area projects include the Humanim headquarters at the American Brewery, several buildings for the Archdiocese of Baltimore, the Lazarus Center at MICA, and Mosaic Community Services. Ranon has also completed a number of projects for the U.S. General Services Administration and has led multiple campus facilities master plans. 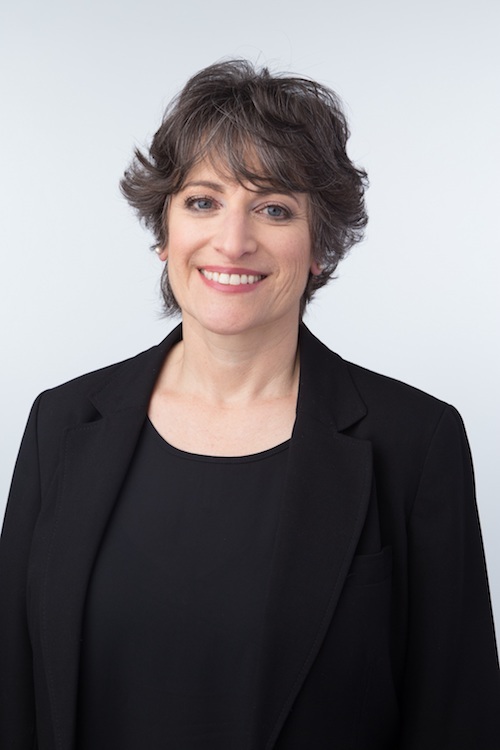 Ranon is the founder of AIA Baltimore’s Historic Resources Committee; and is a member of the AIA, Baltimore Heritage, the Commission on Historical and Architectural Preservation in Baltimore, the National Trust for Historic Preservation, and Preservation Maryland. Image courtesy of Quinn Evans Architects. 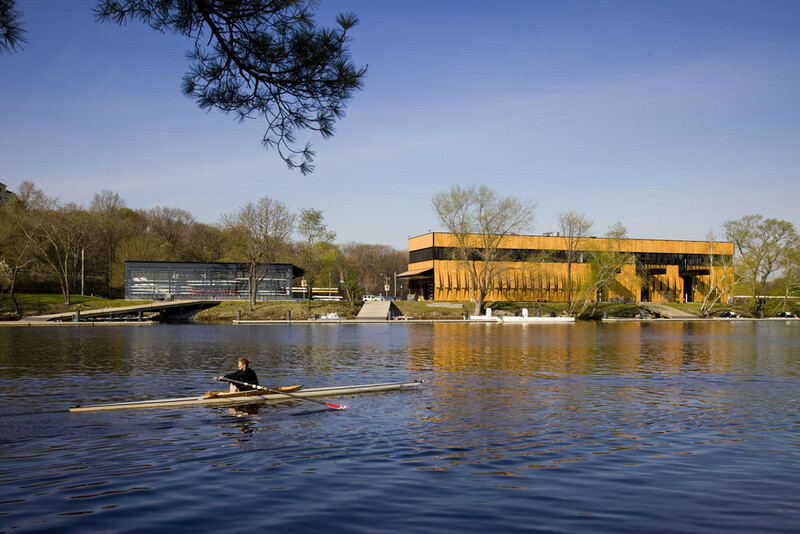 Anmahian Winton Architects, the Cambridge-based firm led by GSD Alumni Council member Nick Winton AIA, MArch ’90 and Alex Anmahian AIA, MArch ’90, is a 2014 recipient of the AIA Institue Honor Awards for Architecture for the Community Rowing Boathouse in Boston, MA. The project was also featured in a CNN video profiling the “11 coolest buildings in North America.” The firm also received a 2013 Award for Design Excellence from the BSA for the Red Rock House in Red Rock, NY. 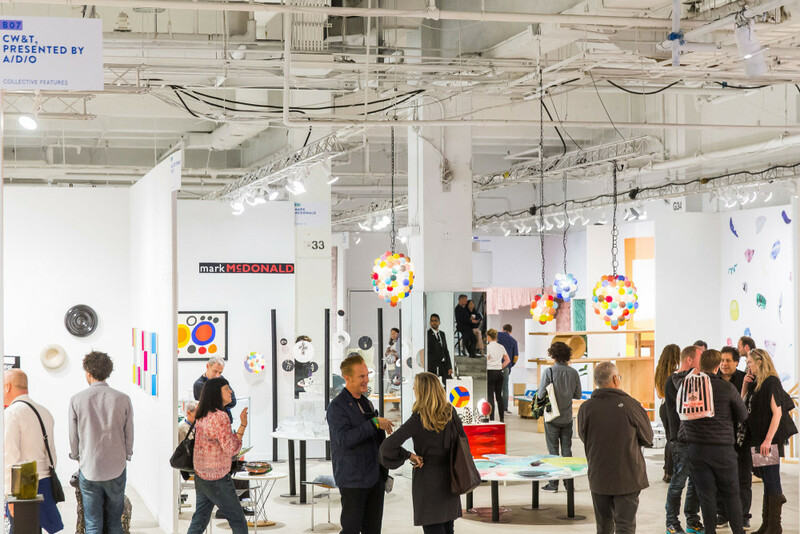 Last year, Steven Learner MArch ’90 launched the Collective Design Fair, a new fair dedicated to curating a selection of the best in 20th century and contemporary design in New York City. The second edition of the fair, Collective 2, will be opening this May with an even larger roster of exhibitors from around the world, and cultural partners such as the Glass House, the New Museum, and the Cooper-Hewitt. Alex Anmahian AB ’84, MArch ’90 and Nick Winton MArch ’90 have been selected by The Architectural League of New York as emerging voices. Their annual Emerging Voices lecture series and award spotlights individuals and firms with a distinct design ‘voice’ that has the potential to influence the discipline of architecture, landscape architecture, and urban design.” They will be speaking on April 12, 2016. Click here for more information.